As Sund ance Vacations’ sole Human Resources Recruiter, Paige Evans is primarily responsible for the staffing of the company’s nine locations including the corporate office in Wilkes-Barre, PA. Her duties include full-cycle recruiting, managing retention, conducting new hire orientation, and handling the safety of each office. One of Paige’s greatest attributes is her ability to excite and engage new hires during the orientation process. She has put her creativity to work to restructure the orientation process which included revising the presentation to contain key topics for discussion to make it more interactive. Paige’s main goal during orientation is to make new hires feel “at-home” once they enter the doors for the start of their career at Sundance Vacations. Paige always has a hand in organizing employee appreciation events. Whether it is creating cheerleaders out of lollipops for National Customer Service Week or organizing costume/attire contests for Holiday Events, she is always willing to put in a little extra effort to show her gratitude. 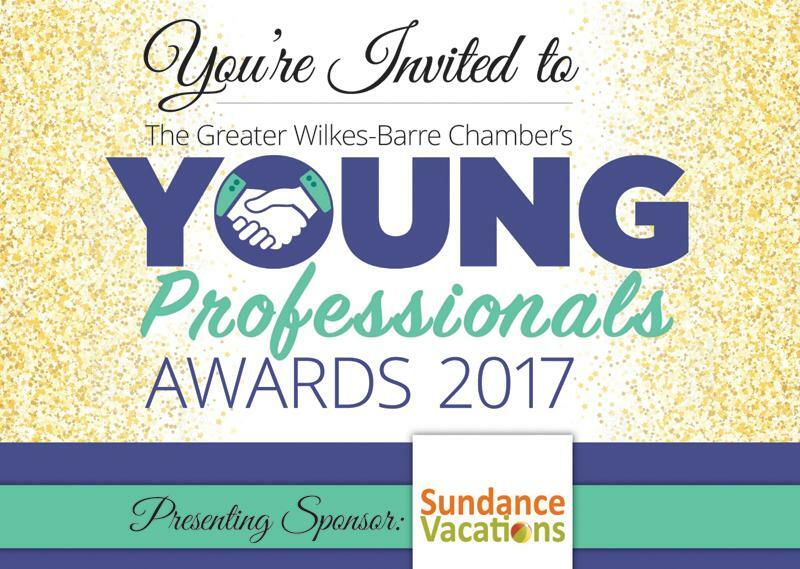 Using her solid interpersonal skills, Paige has built rapport and long-lasting relationships with local colleges such as Wilkes University and King’s College to promote Sundance Vacations’ openings. 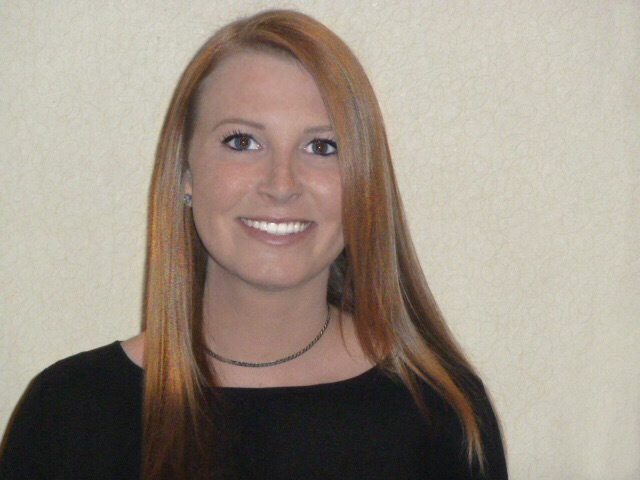 Paige has worked diligently to ensure the safety of each employee throughout the nine offices. Since taking over the Safety Committee, she has organized a strategic process to ensure all safety matters have been noted and resolved. This includes monthly conference calls, online webinars/training, and office inspections. Paige works one-on-one with every office to ensure they each have at least one safety-certified employee. Volunteering for Allied Services Charity at Free Cone Day at Ben & Jerry’s, Paige scooped ice cream for local ice cream lovers while sponsoring Sundance Vacations. Dedication which not only includes time spent volunteering, but also encouraging change within your community. Honesty and integrity which creates a productive space to facilitate discussions and make an impact. Motivation which can inspire others to make differences and improve the business or community. Q: What advice would you give to young professionals in Greater Wilkes-Barre who want to have a positive impact on the community?